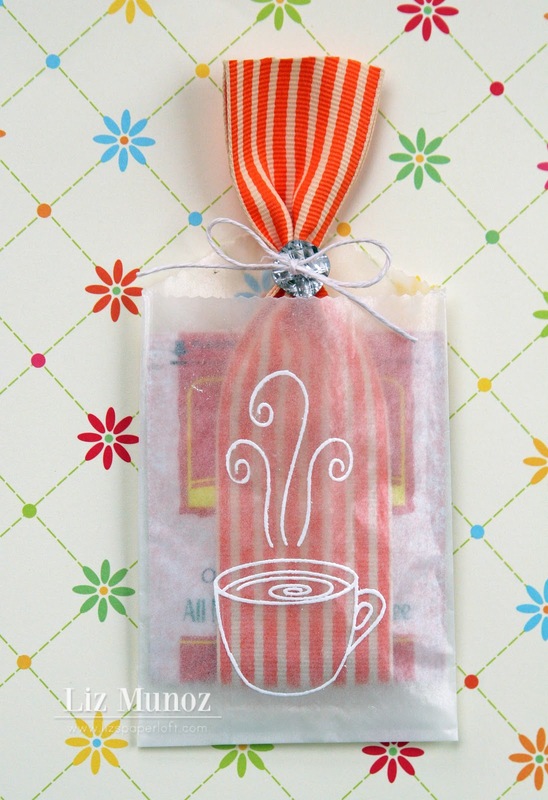 Liz's Paper Loft: Peachy Keen Challenge ~Tea For You! 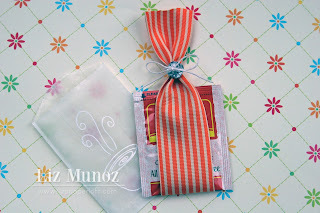 I'm just popping in today to do a super quick post for Peachy Keen's Challenge of Anything Goes! 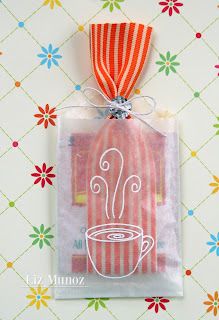 I've been wanting to make some quick and easy favors for "Spa Day" that I've been thinking of having for some friends. I'm not quite finished with the ideas, but here is one. Let me know what you think or if you have any other ideas...I'd love to hear them!!! What a fun idea!! You are just so amazingly creative!! This is such a wonderful idea! Those bags look spectacular with the stamped image! Thanks for playing along at Peachy Keen! Liz ~ This is just a WONDERFUL idea! 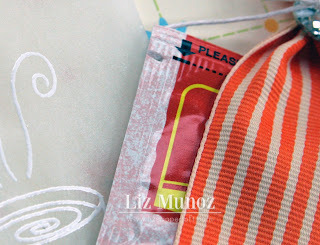 I LOVE that ribbon and I must say I never knew they had this stamp ~ dang! 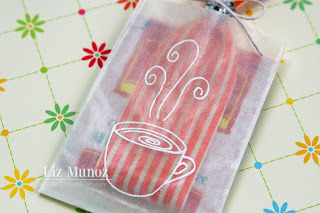 I have to try stamping on your glassine bags ~ LOVE the look! I think any idea you come up with will be BEAUTIFUL, PERFECT and AMAZING! IMO! Plus just spending the day together with friends is a treat in itself! AWESOME job! GREAT 3d project that anyone would LOVE to receive!!! I LOVE this, Liz! 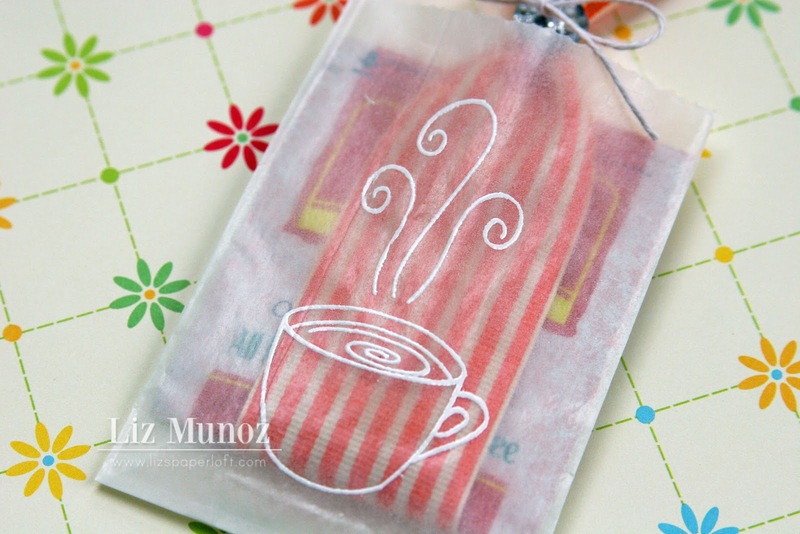 I totally want to try stamping on one of those bags! This looks AMAZING!!! This is such a nice idea! I love the stamped glassine bag! Thanks for joining the Peachy challenge!